Not only is March Women’s History Month, but it’s also American Red Cross Month and Fire Prevention Month. Other popular holidays are Read Across America (March 2, which is Dr. Seuss’ birthday), Pi Day (March 14), Patrick’s Day (March 17), Daylight Saving Day, Purim, and this year, Easter! To play along with the challenge is simple. Simply download the template above then scrap it any way you that makes you happy. The only requirement is that we are still able to tell which template it is. Upload your completed layout to the gallery or image hosting site of your choice and leave a link to your layout in the comments section below. Finally, enter the Rafflecopter drawing below to be entered for a chance to win a gift certificate to Liz's store. The randomly selected winner from February is...... Shelly S. Congratulations, Shelly! Coupons are sent via email within 10 days of this post. 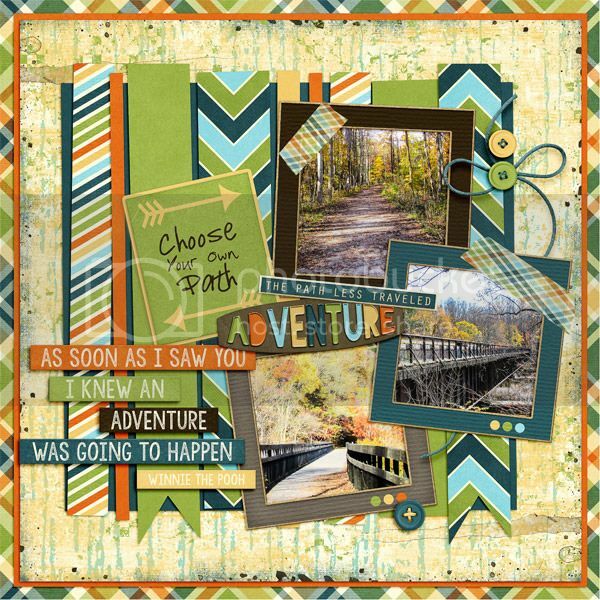 Come back to this blog post and leave a comment with a link to your completed layout by 11:59 pm (Pacific) on March 31, 2016 AND enter the Rafflecopter giveaway for your chance to win. Winners must provide a layout link in the comments section AND enter supply an email address in the Rafflecopter survey. We never share your information. Winner of the $5 coupon will be chosen and announced the first Tuesday in April 2016! Non-winning participants will receive a participation prize so remember to leave us a way to reach you when you link your layouts. Don't forget to watch your coupon expiration dates! I love this template. Here's my layout and thanks for the chance to win. Here's mine, loved playing around with this template: awesome! 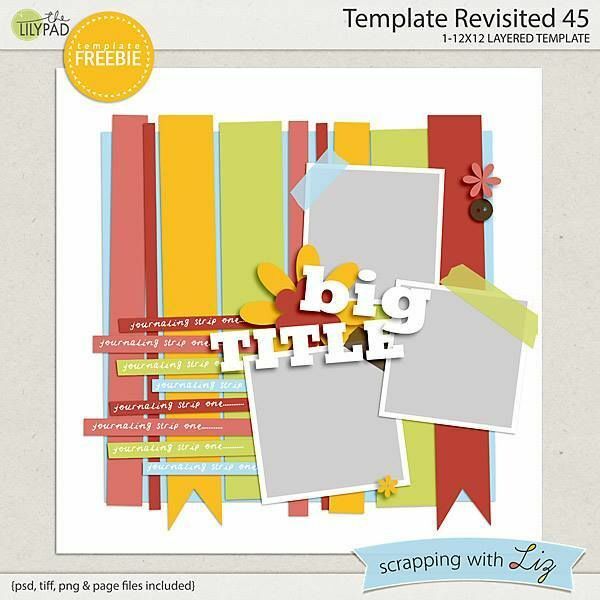 I love the paper strips on this one! Great template, as usual. Thanks! Thank you for the template! Loved playing with it! Here is my layout with the template. Thanks Liz for the opportunity! Thank you for the template - Love it! Thank you for the great template. Here is my link. Here's mine. 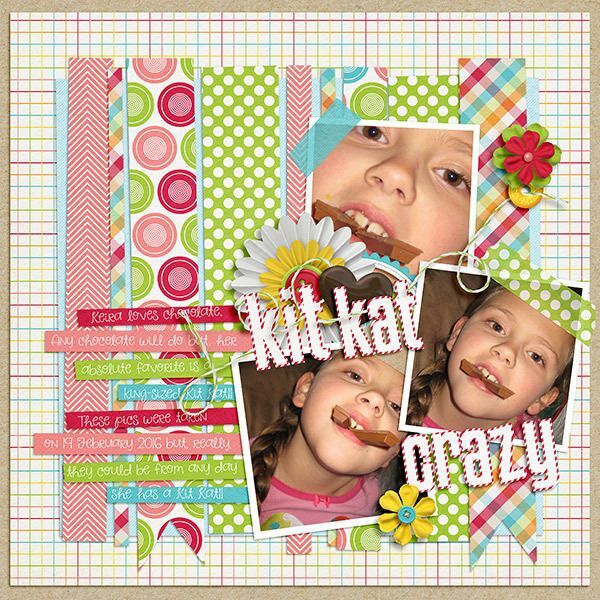 Kit used is Girl Zone by Bella Gypsy Designs.